Have you heard of Lately Lily? 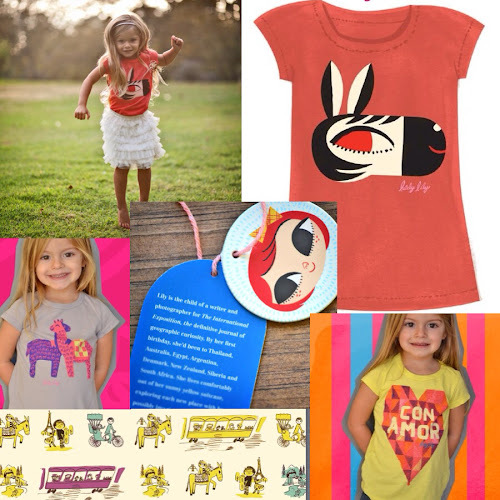 Lately Lily is a cute collection of t-shirts for your little one thanks to the collaboration between Author / Illustrator Micah Player and Apparel Designer Erin Nichols. Check out Lately Lily website, it's filled with stories and illustrations!